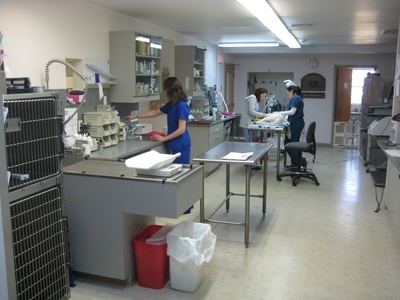 Our facilities have been established to provide your pet with the absolute best care possible! Here’s a sneak peek into our world! 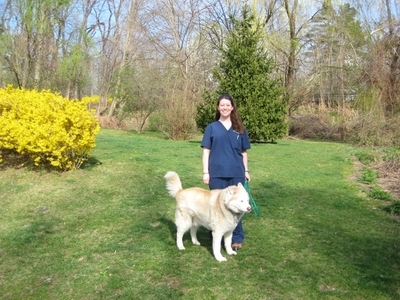 Compassion Veterinary sits on one acre of land with ample parking and garden and lawn to walk your dogs. Our new name for our building is the Pet Lovers Marketplace. If you like animals you will love the marketplace! Stay tuned! Three large exam rooms and a separate fourth quiet consultation room give our patients space to be themselves! Check out the whimsical wall paintings. 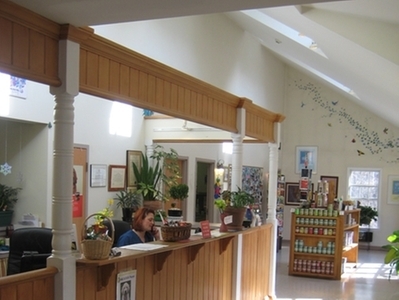 Reception at Compassion Veterinary is spacious with high ceilings and plenty of windows. 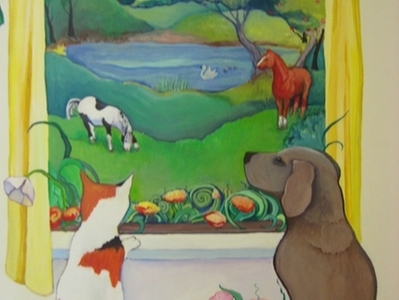 Our whimisical wall paintings of animals in this area and the exam rooms will delight you. Separate areas for "fraidy" cats and dogs. Compassion has a fully separate boarding facility for dogs and a fully separate boarding facility for cats. We have individual large 4 by 6 enclosures for our cainine friends as well as a special individual suite with a couch for those wanting special pampering. Our dogs are walked in our one acre garden 4 times daily and get loving attention all day long by our dedicated animal care assistants. 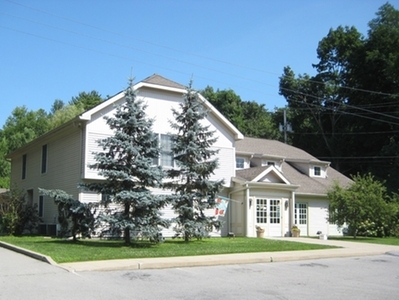 Cat Boarding is in a sunny room and very quiet and consists of individual condos for your companion's comfort. We love having your special companions with us! Compassion Veterinary is proud to offer a state of the art in-house human grade laboratory where we can test and diagnose complex conditions rapidly. 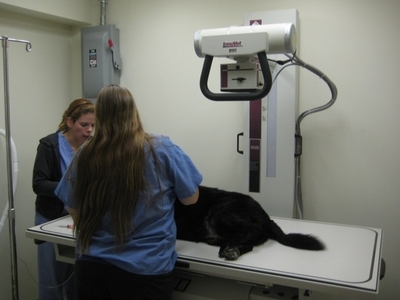 Our teatment suite is a large room with state of the art equipment to diagnose and treat your companion pet. 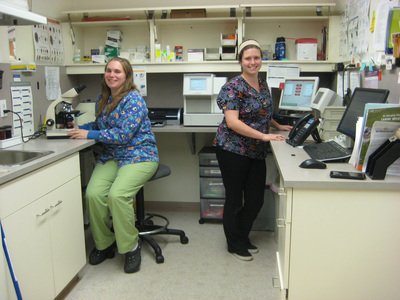 Our hospitalized patients are roomed here so that we may monitor them closely. Our surgery suite has advanced human grade monitoring equipment for blood oxygen, blood pressure, heart rate and EKG. 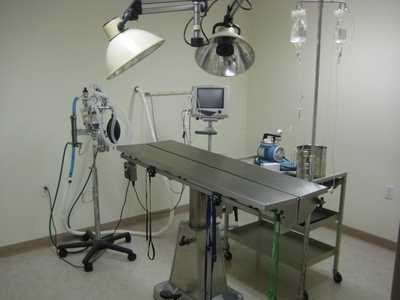 All surgeries performed here are monitored for ultimate safety. Our anesthesia equipment is state of the art inhalation anesthesia with piped-in oxygen.